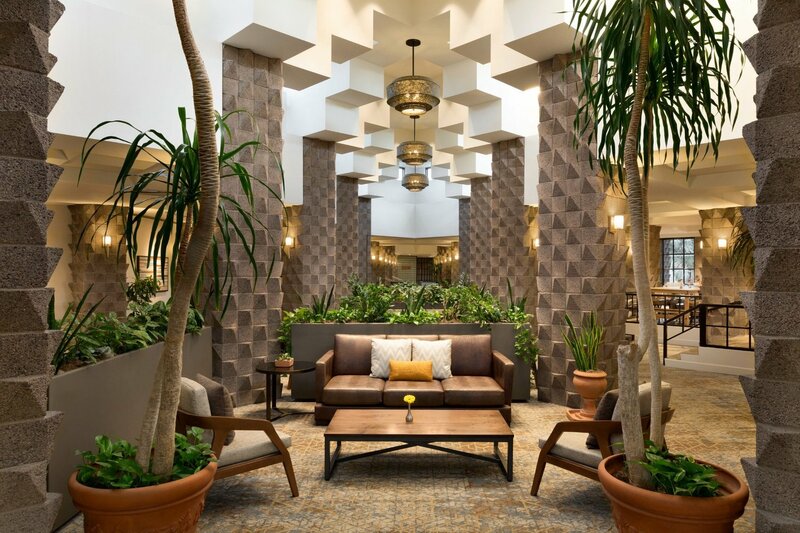 The Engineer II performs interior and external preventative maintenance along with mechanical, electrical, plumbing, boilers, chillers and HVAC repairs in compliance with policies and procedures, brand standards, and federal, state and local regulations. 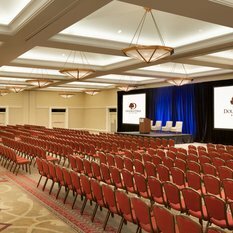 Performs interior and external preventative maintenance along with mechanical, electrical and plumbing repairs in compliance with policies and procedures, brand standards, and federal, state and local regulations. 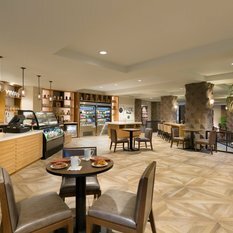 Responds to engineering service calls. 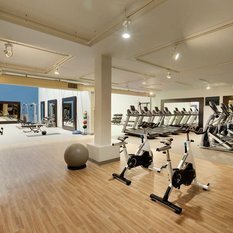 Promptly reportsemergencies, accidents, injuries, missing articles, damage, engineering items and safety hazards to management. 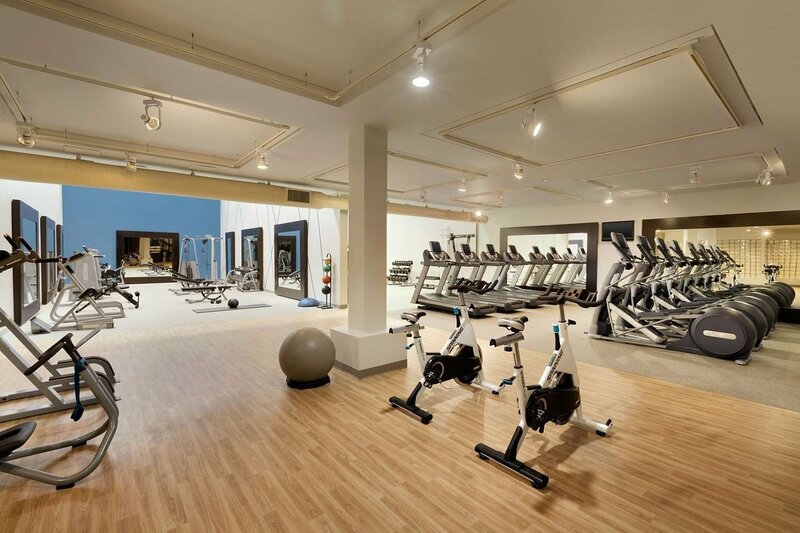 Reports any deviations from policies, procedures, brand standards and regulations to management. 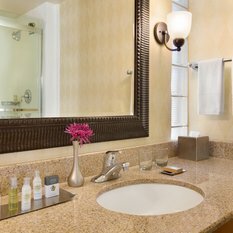 Ability to timely complete assignments, identify and investigate issues and resolve basic matters. 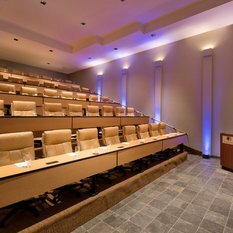 High school diploma and training in building maintenance. 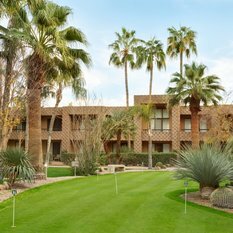 One or more years of experience in building maintenance or related experience required. 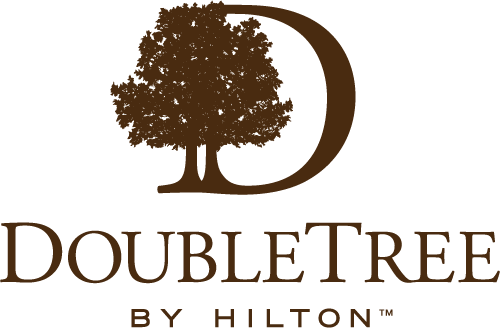 Experience in the hospitality industry preferred. 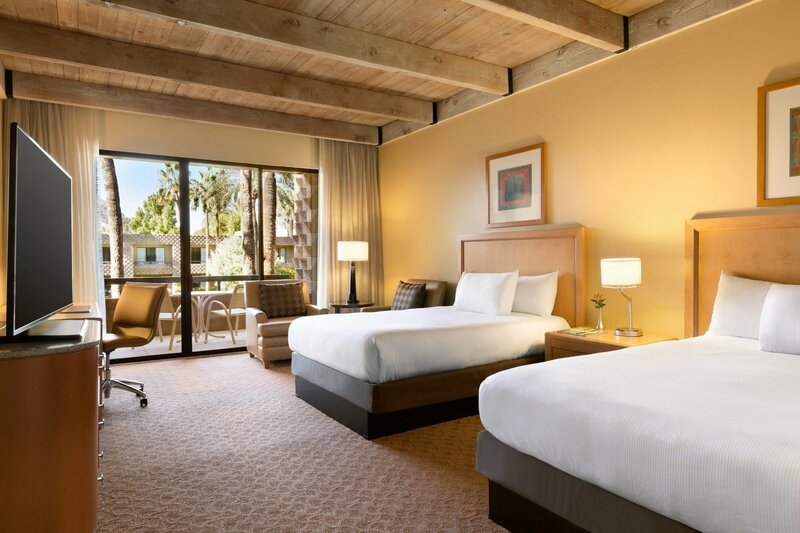 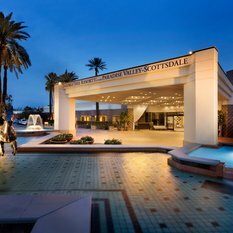 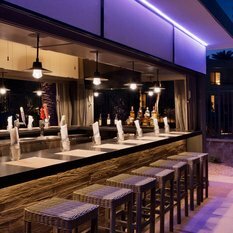 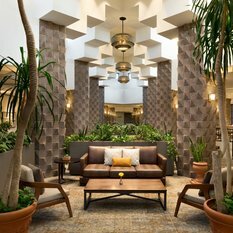 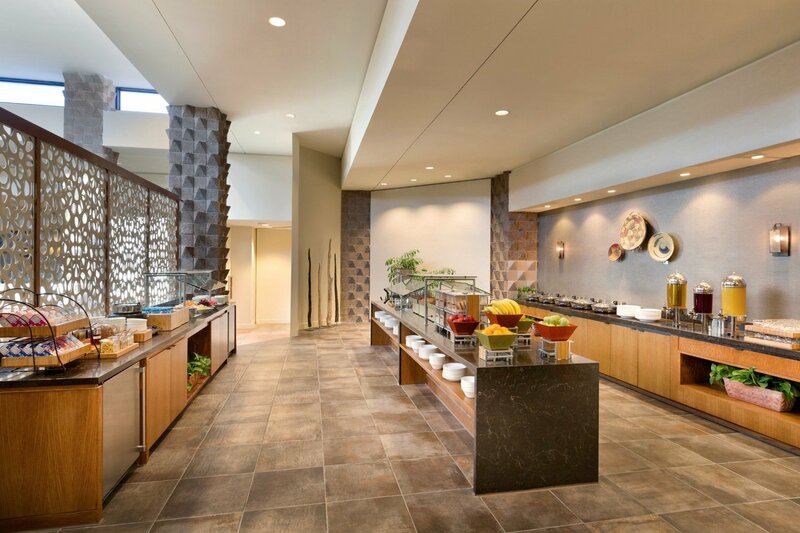 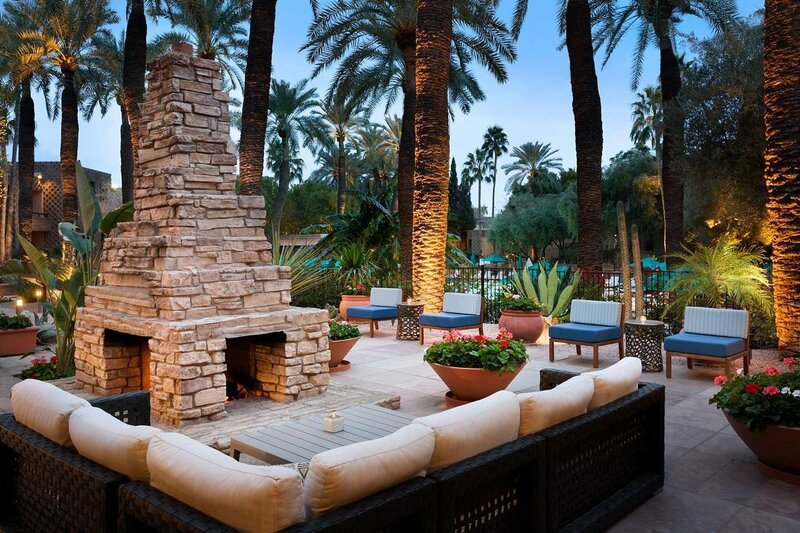 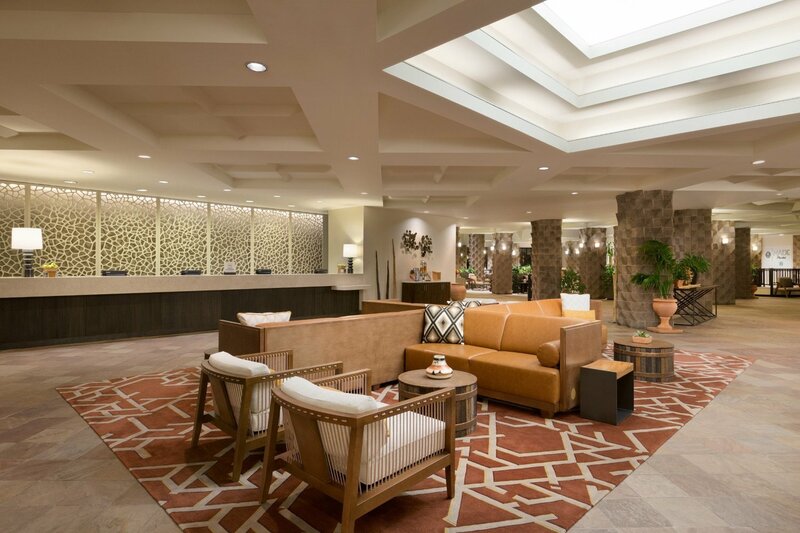 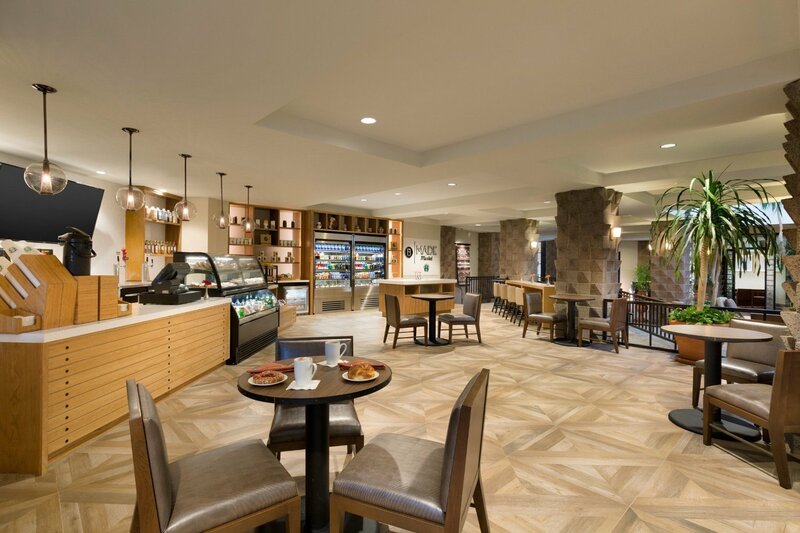 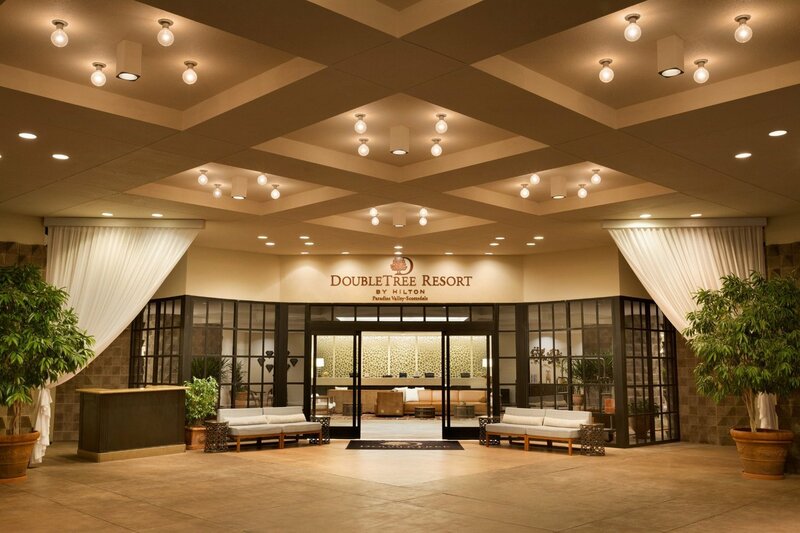 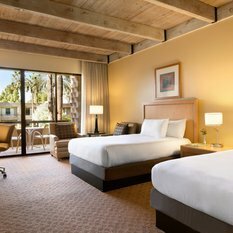 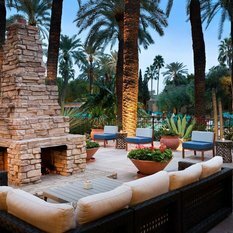 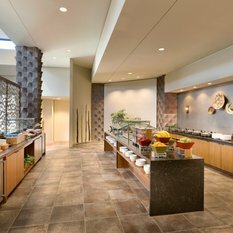 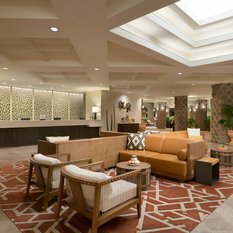 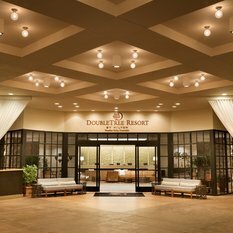 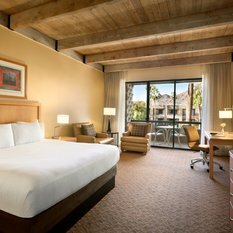 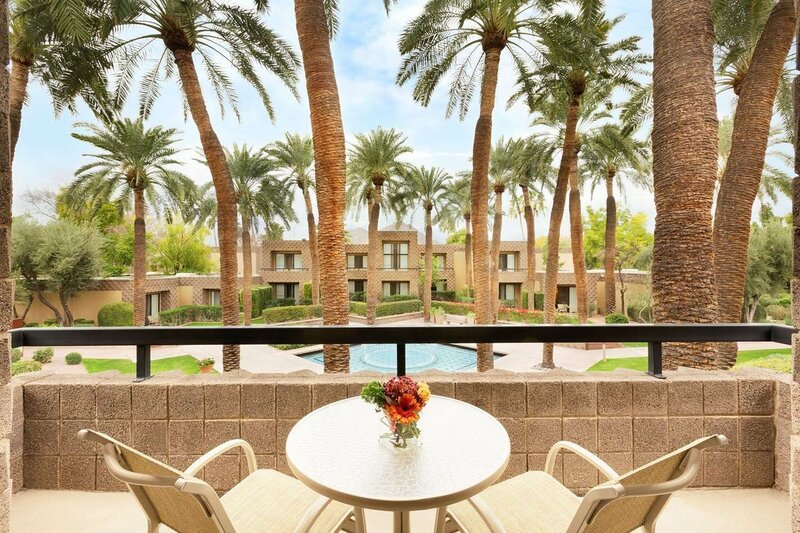 Located minutes from downtown Scottsdale, Arizona and 12 miles from Phoenix Sky Harbor International Airport, DoubleTree Resort by Hilton Paradise Valley – Scottsdale offers a warm welcome and comfortable stay in tranquil surroundings. 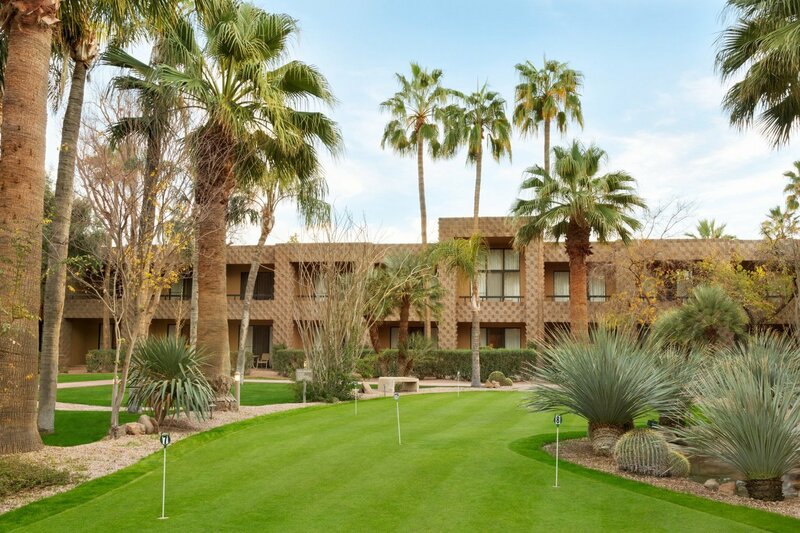 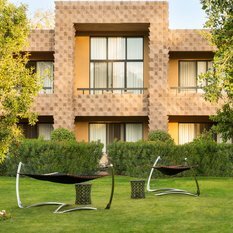 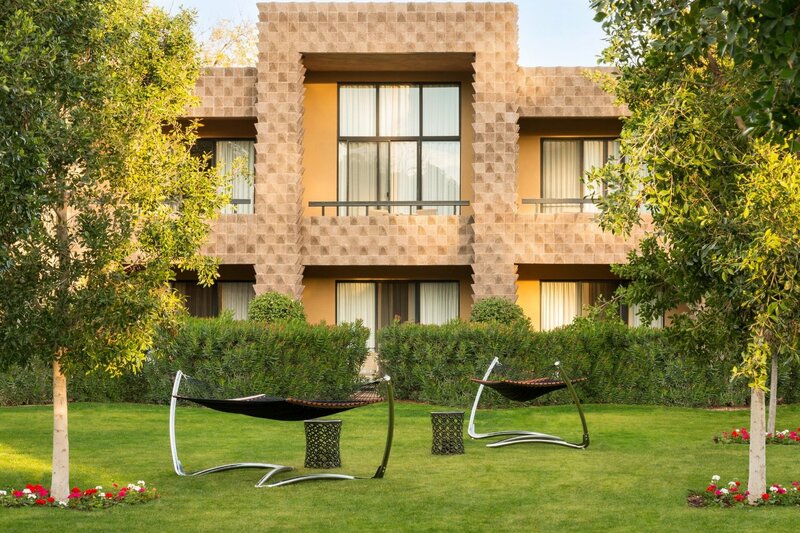 Visitors love to relax on our beautifully landscaped property surrounded by lavish courtyards, cacti and palm trees. 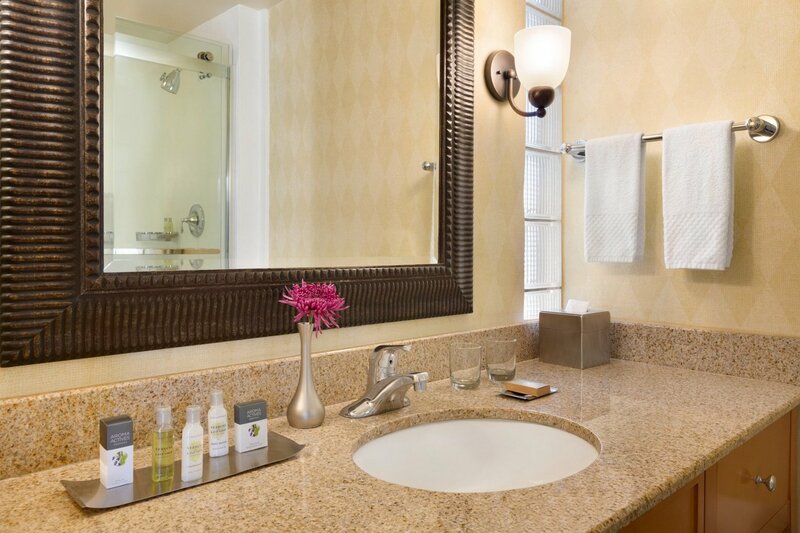 Guests can enjoy a range of amenities at our resort without any resort fees. 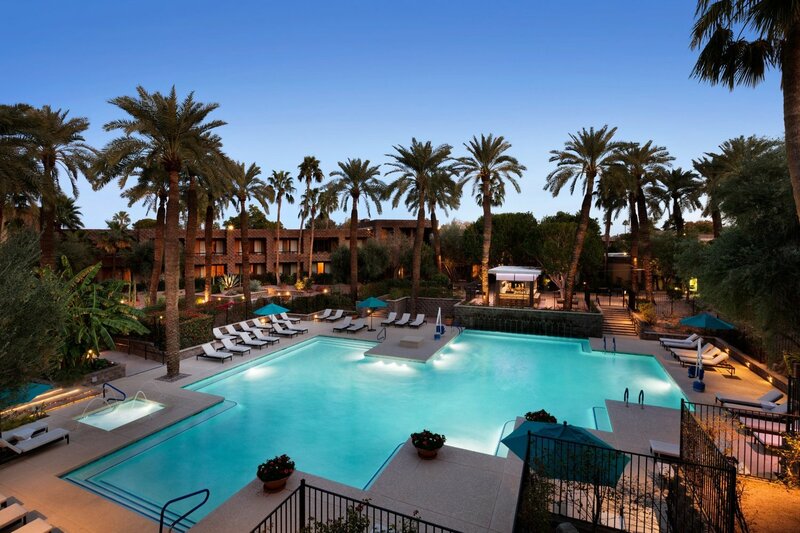 They can swim in one of our two outdoor pools, work out in the health club or enjoy a game of tennis or basketball. 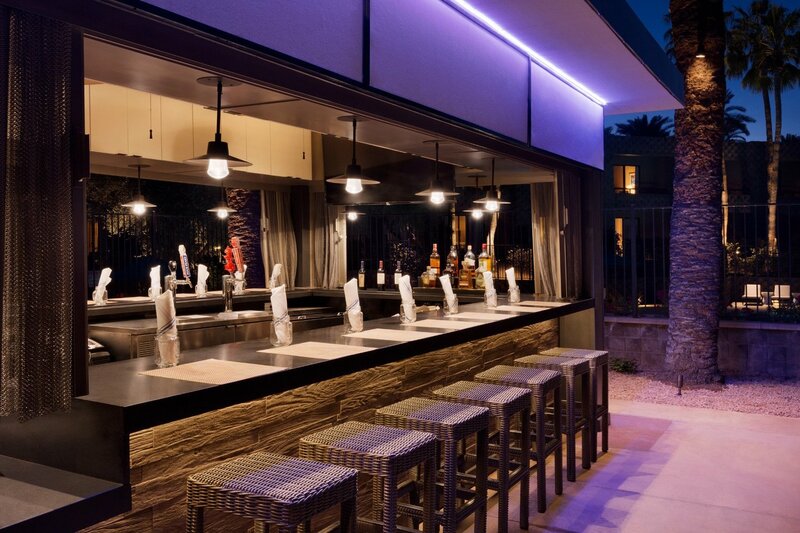 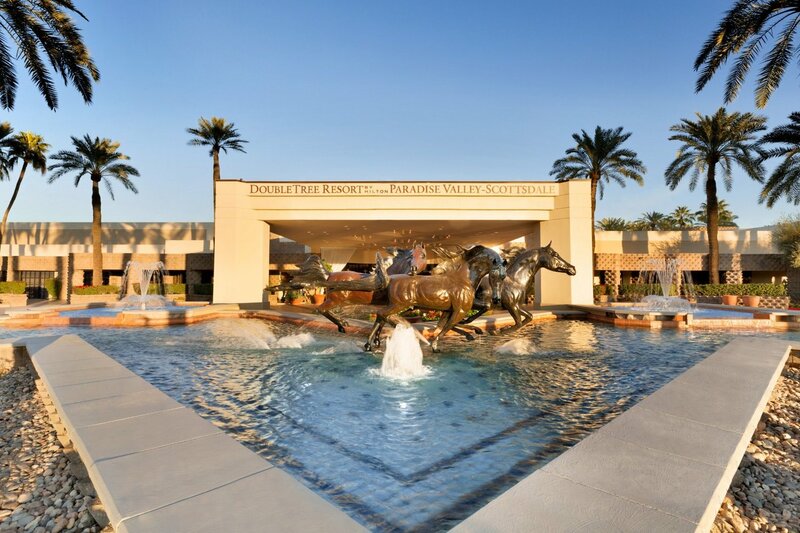 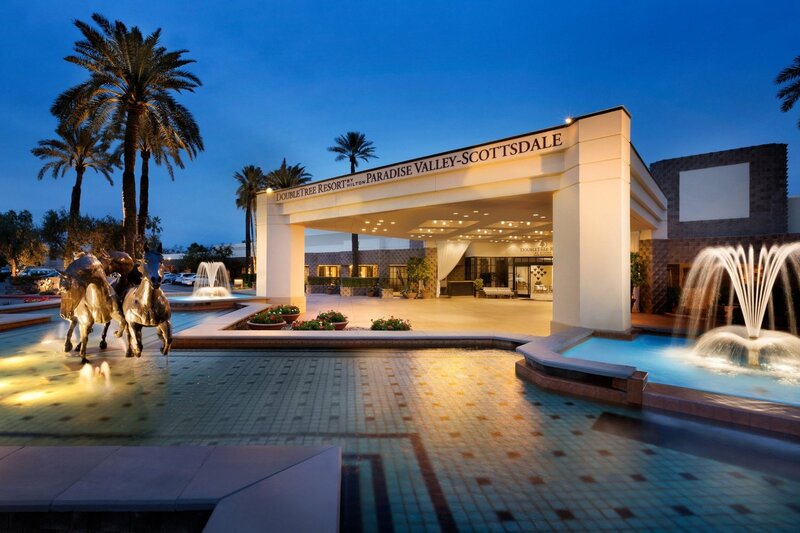 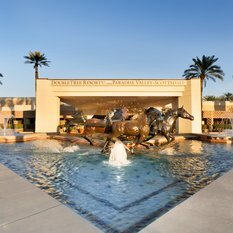 Our Scottsdale, AZ hotel offers a prime location in the heart of the city. 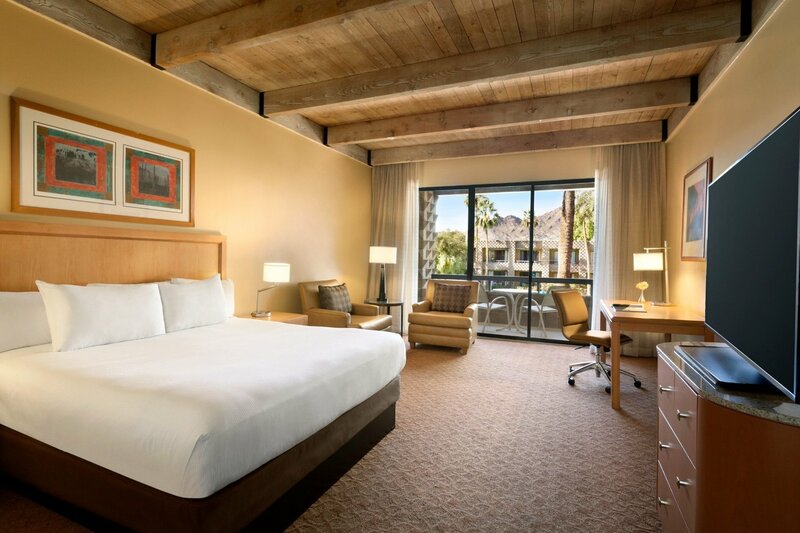 Just steps from the hotel are great dining, nightlife and shopping options in Old Town. 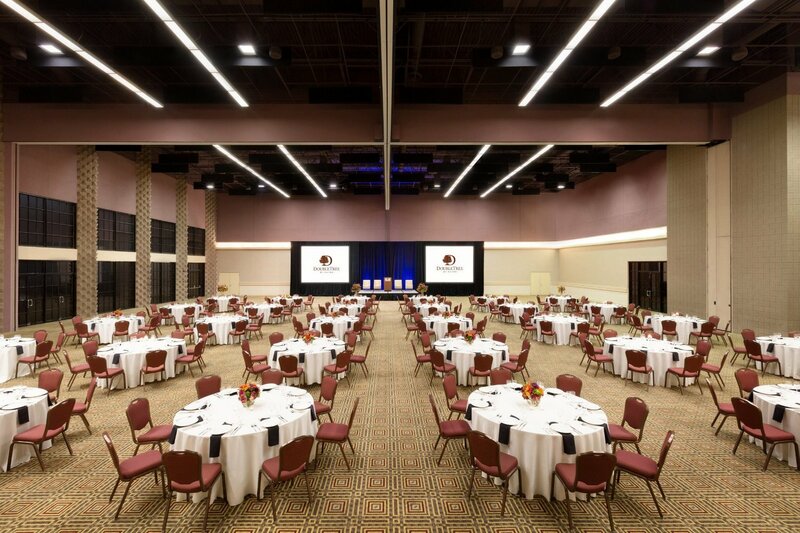 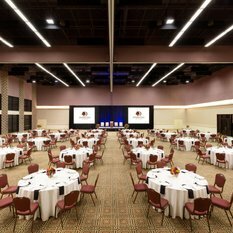 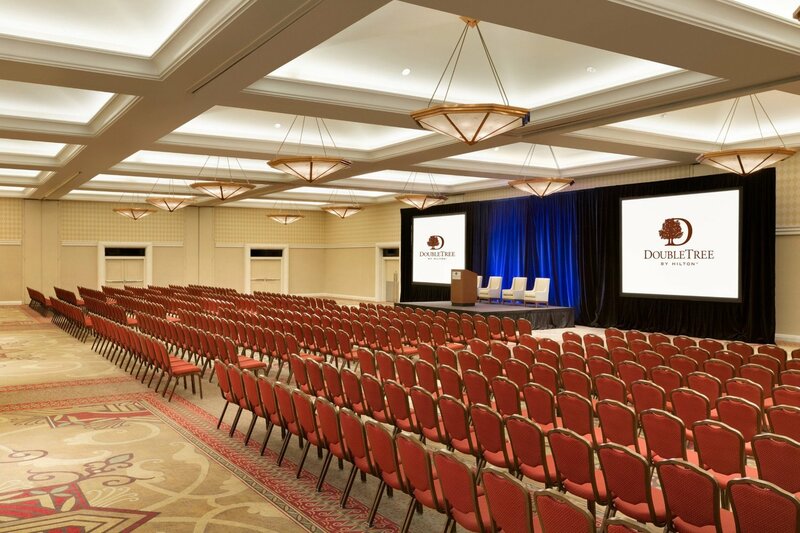 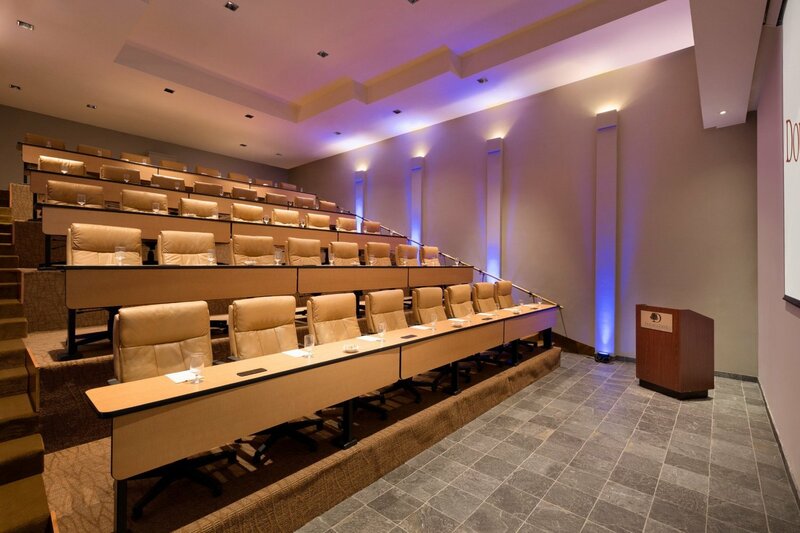 With a range of function rooms including intimate boardrooms and grand ballrooms, we are a great choice amongst Scottsdale, AZ hotels to host any meeting, corporate getaway, or wedding.